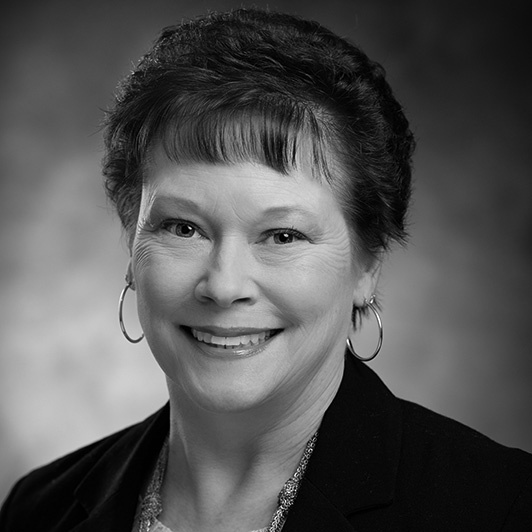 Janice R. Orr is an executive administrative assistant at National Investment Services. Janice joined the company in 2011 and is responsible for coordinating travel plans, expense reporting, and handling all office management and administrative needs for the Chicago office. Prior to joining NIS, Janice was an administrative assistant at The Clearing Corporation.